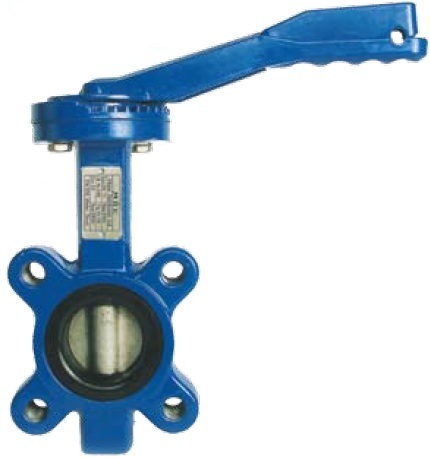 Our extensive electrically actuated butterfly valve range includes standard cast iron bodied valves with coated or stainless steel discs through to high-performance butterfly valves for high pressure/temperature applications and PVC valves for aggressive media. Please contact our technical team to discuss your application. 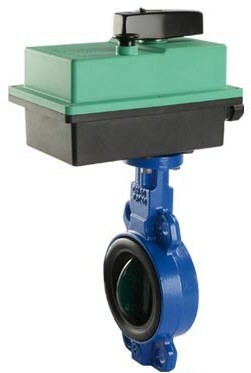 V-Flow J range of actuators can be fitted to a large variety electrically actuated butterfly valves in brass, stainless steel and other materials. If you require more information please contact our engineers to establish a bespoke solution. 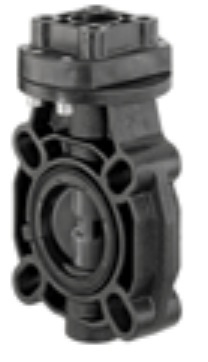 The Triple Offset design moves the centre of rotation within the valve and utilises an ellipsoidal sealing geometry. This allows a wide range of metal seating materials to be used, providing zero leakage performance on high temperature, high pressure and firesafe applications. 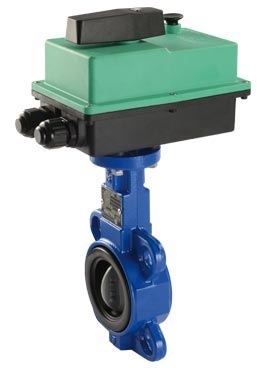 VOLTAGE: 24V AC TO 3x400V AC (Other Voltages are available)REGADA ranges of actuators can be supplied as bespoke actuated valve packages with almost any application. Our extensive choice of actuators range from the SP MINI to the SP 3.5 reaching torques of 1200Nm. Valves that can be fitted include ball, butterfly, gate, globe and other valve options. 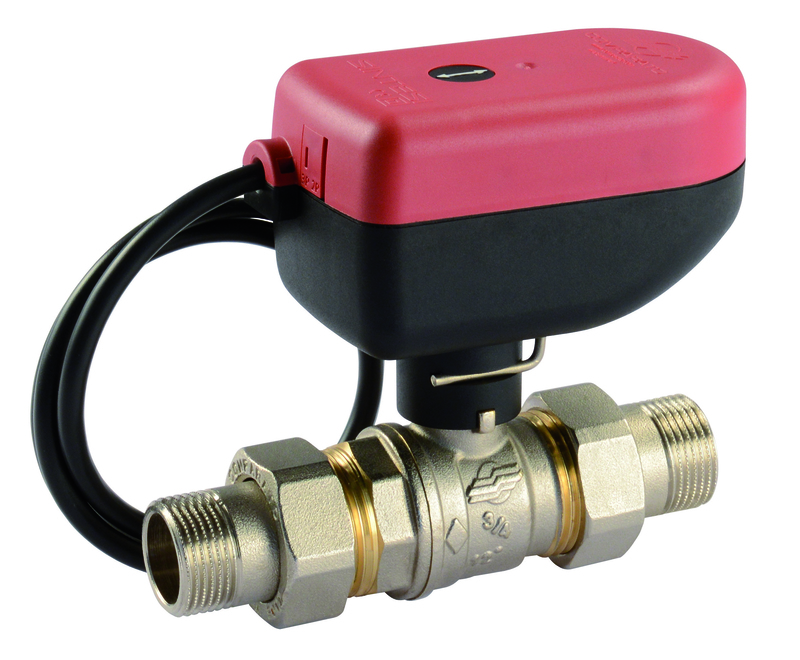 If you require any more information on any of our actuators or valves please do not hesitate to contact our experienced engineers.